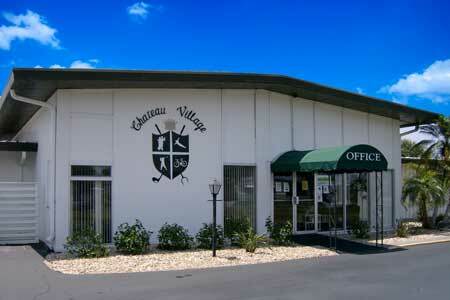 Chateau Village in Bradenton is a 55+ community where residents exhibit great pride. With 40 beautiful acres, this is a wonderful place to call home. 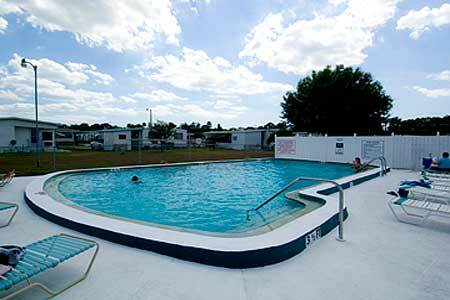 Our residents enjoy amenities like a clubhouse, a heated pool, shuffleboard courts and a horseshoe pit. Each month, a variety of planned activities keep our residents having fun. Bradenton is an exciting community close to beaches, museums, state parks, shopping, dining and more. It’s a small-town feel near the metropolitan cities of Tampa, Clearwater, St. Petersburg and Sarasota. Make the most of your retirement and become a resident of Chateau Village.